The lounge chair combines ultimate comfort with the highest quality in materials and workmanship since 1956. The timeless classics by Ray & Charles Eames are legendary designs today. Charles & Ray Eames were inspired by the traditional English club lounger for the design of their lounge chair. 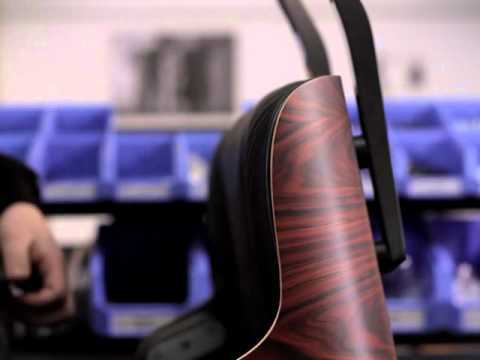 Charles Eames names as a goal to combine the ultimate comfort with the highest quality in materials and workmanship. The Lounge Chair looks like a soft, leather baseball glove where we wish to sink in, completely according to Eames’ wishes. Originally, the designer couple defined the lounge chair in dark veneer and black leather, but it varied becoming a version with bright leather upholstery. Meanwhile, there are many variations of the popular Lounge Chair, whose elements can be combined at will.